Crossing the flower gardens, you access the Espace Thermal (fitness and care), a few steps from the hotel Alizé, you will discover the Palais Lumière (International Exhibition and Congress venue) continuing your walk, your eyes will be drawn to the hundreds of lights of the Casino. 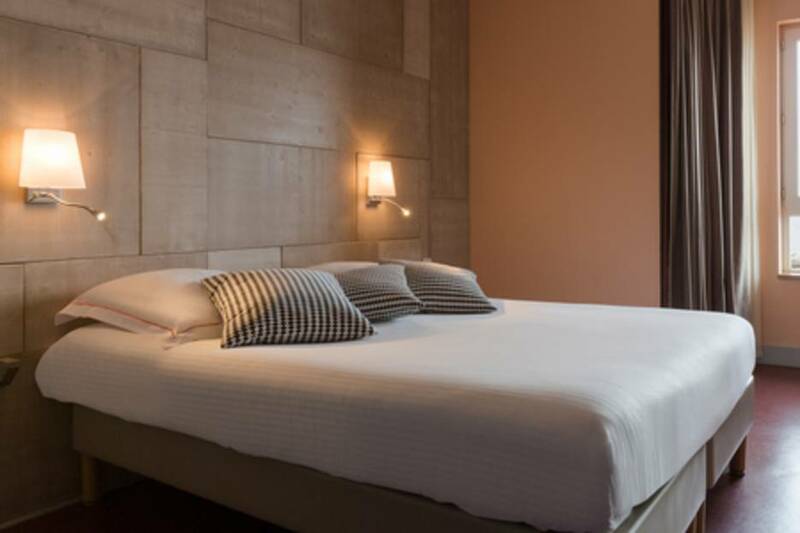 Alizé Hotel *** an Architecture typically 'Art Deco' enjoys an exceptional location and favored at the shores of Lake Geneva and in the heart of the Station. Free WI-FI in all hotel Crossing the Flower garden, you access the Thermal SPA Area (Fitness and Health), a short walk from the Alizé hotel you will discover the Palace of Lights (Internationnal Exhibition and Congress) continue your walk, your eyes will be attracted by the hundreds of Casino Lights. 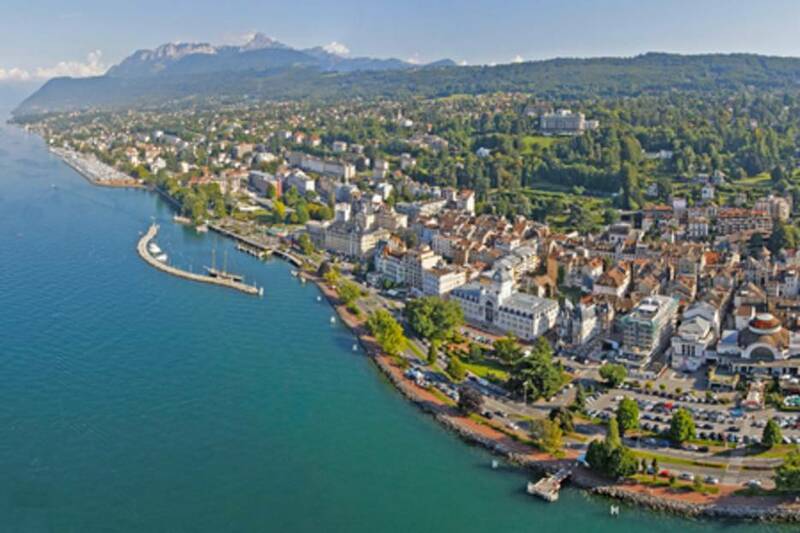 Evian is a Spa Centre city on the shores of Lake Geneva, proximity to very well known ski resorts (Bernex, Thollon), fronting a place of meeting. 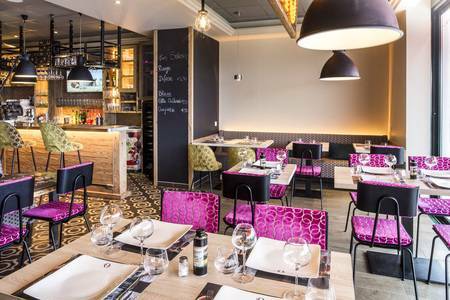 Alizé Hotel *** 22 rooms air-conditioned, equipped with satellite TV, Free WiFi , Meeting Room, small pets accepted. Plenty services availables ... laundry service, Iron Table, Digital Safe and Tea facilities in all the rooms, Fridges, luggage storage, Parking ..
Hotel not available for disabled persons.